With an army of more than 620,000 Facebook followers and almost 100,000 on Twitter, nobody could bet against Sydney-based singer songwriter Faydee from becoming a massive star. 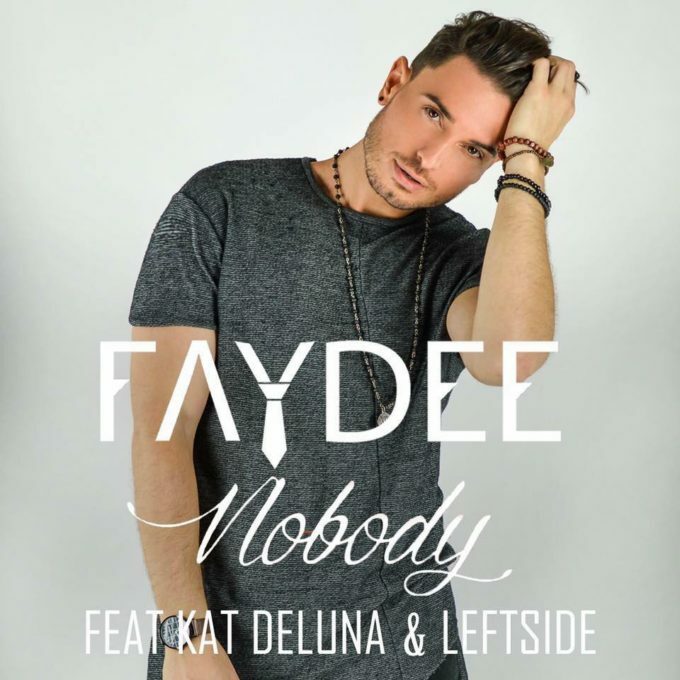 One only needs to look at the view numbers on his growing collection of music videos (one of them has more than 100 million views) to understand that Faydee is a man in demand. It’s also clear that they’re starting to make him some serious coin, as the locations and quality of the clips seem to improve as each debuts. He’s not solo on the streets of the lot this time around either, assisted ably in the vocal department by both rapper Leftside and Kat Deluna (of 2007’s ‘Whine Up’ fame), for what’s a bouncy pop number with reggae influences and a catchy chorus. Who needs a label deal when you’re racking up the numbers of views and followers Faydee’s doing on his lonesome? Nobody, that’s who.